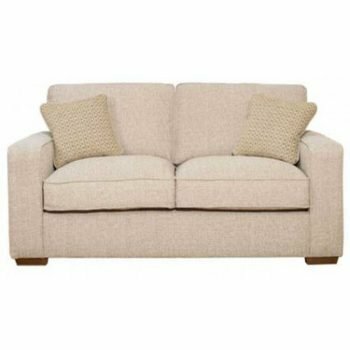 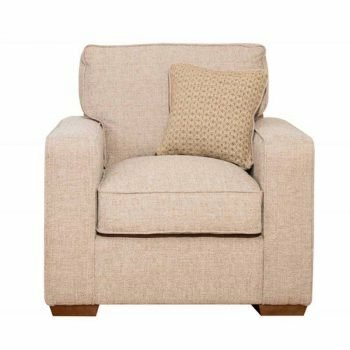 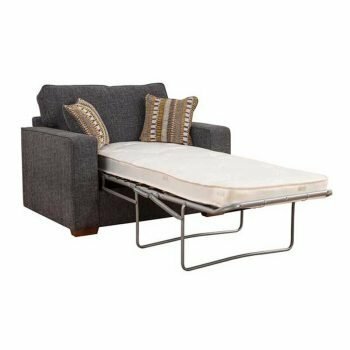 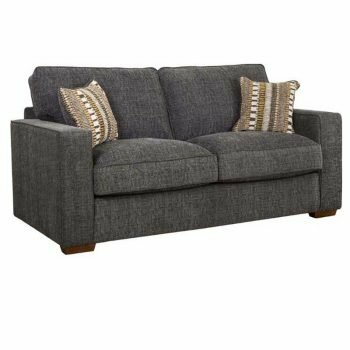 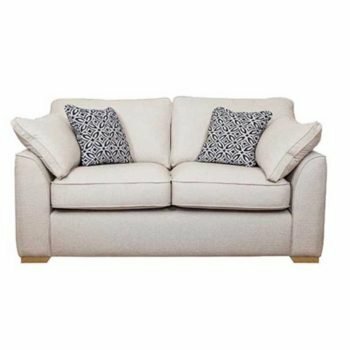 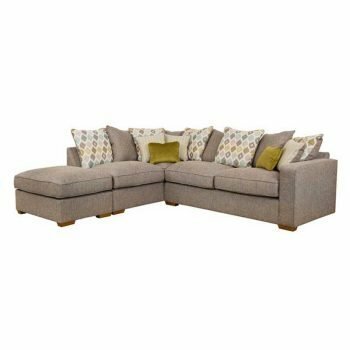 Ger Gavin Home Interiors stock a wide range of Sofas & Chairs. 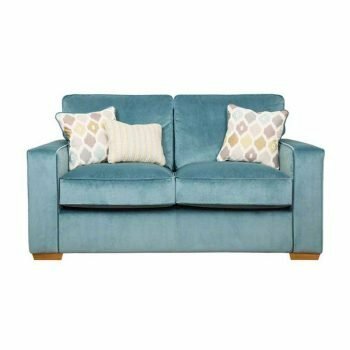 The collection includes Sofas, Arm Chairs, 3 Seater Couches, Corner Sofas, footstools, Recliners, swivel chairs and sofa beds in a wide range of fabrics and finishes. 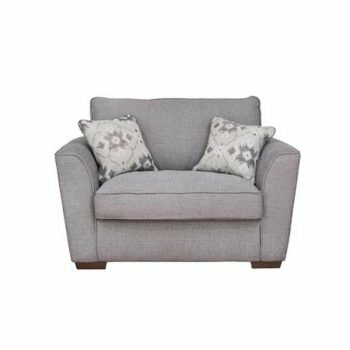 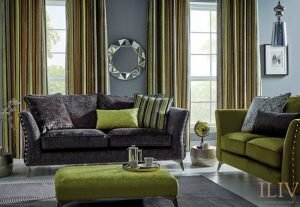 Our Sofas and armchair collections are being constantly updated to ensure that we can offer our customers the very best selection and ideas when it comes to decorating your home.